The SuperHub is now open increasing the size of the existing facility to 620,000 Sq Ft. 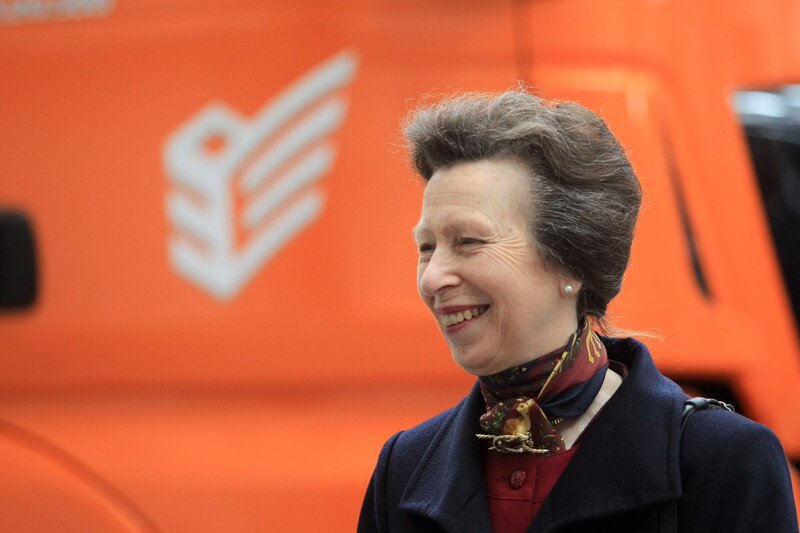 The official opening of the SuperHub by HRH The Princess Royal took place on 5th October 2017. 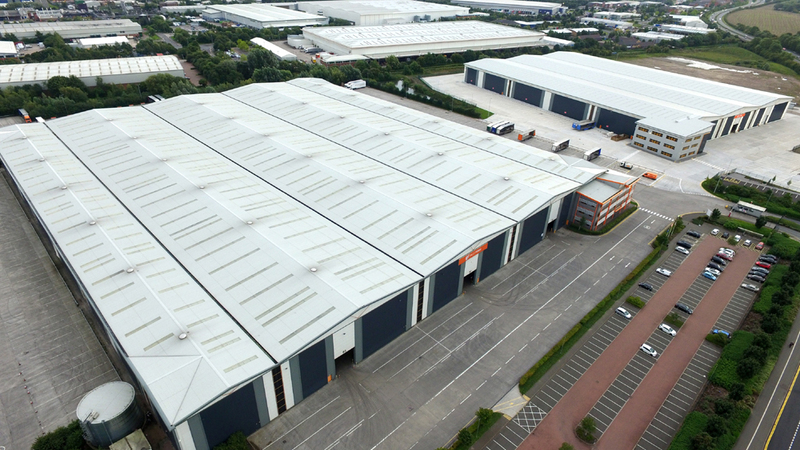 The Palletforce Hub is the largest drive through distribution centre in Europe. The Superhub is based on a 38 acre site providing 450 vehicle parking spaces. The £50 Million investment has increased the capacity of the number of pallets delivered through the Palletforce Pallet Distribution Network from the current 15,000 pallets per night to more than double that, taking the total to in excess of 30,000 pallets per night. This major investment reinforces the networks position as leader of the express pallet distribution sector.